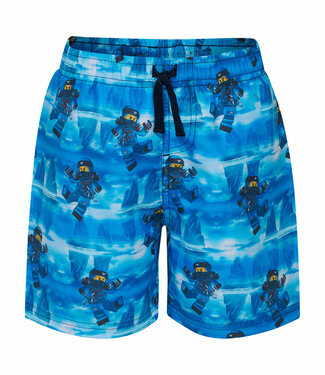 A nice blue boys jeans shorts from Lego Ninjago! 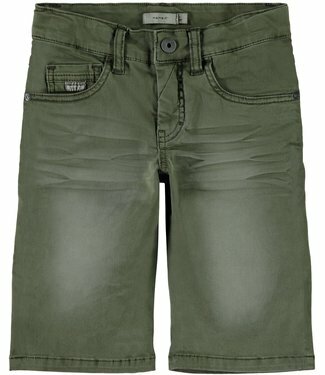 equipped wi.. 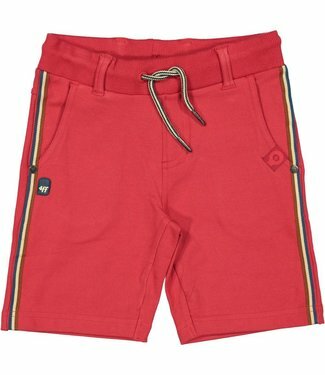 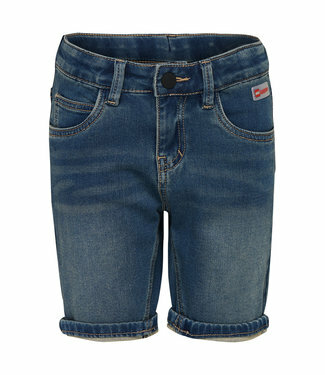 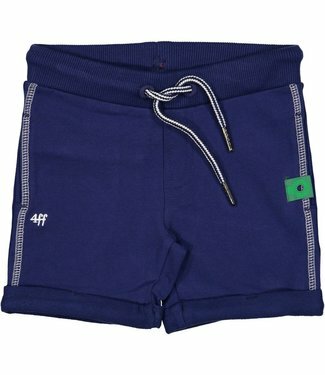 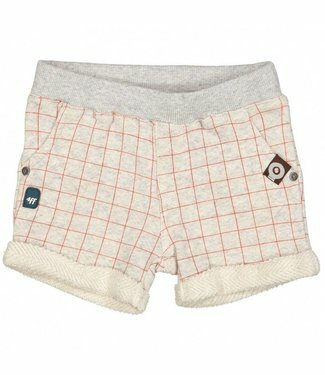 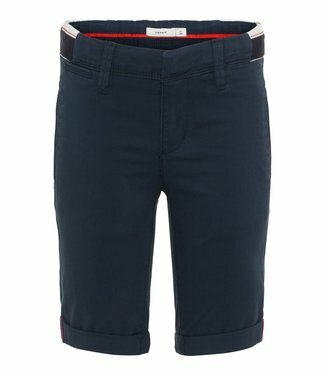 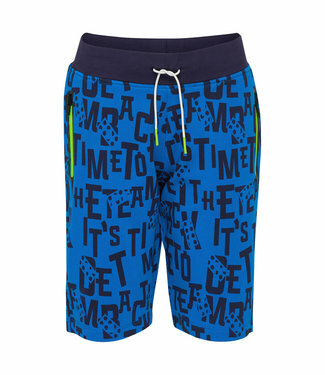 These Lego boys shorts are without closure, with a dark blue.. 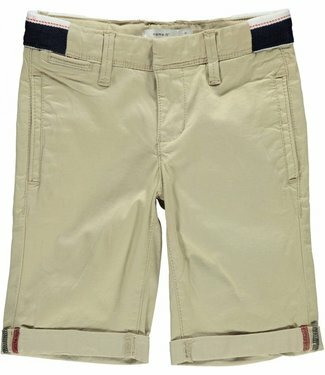 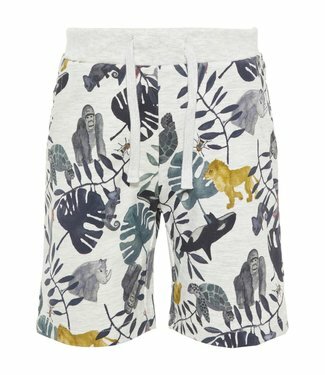 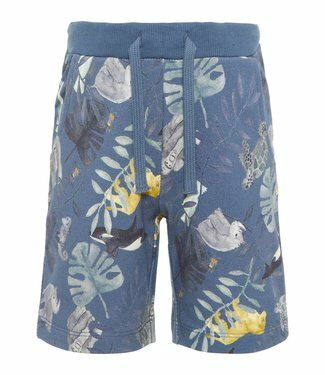 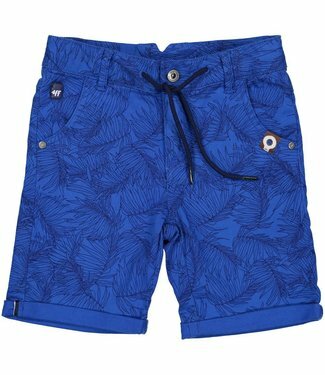 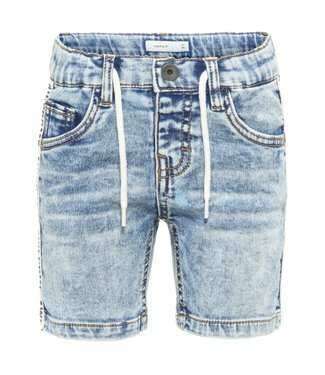 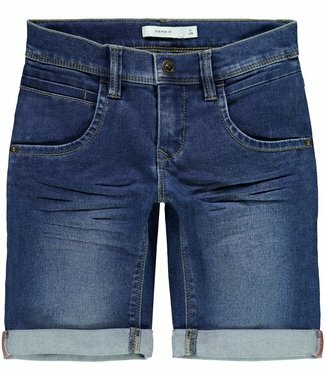 This Lego boys sweat short is without closure, with a wide e..
A beige boys slim fit bermuda short with a sliding button + ..
A medium blue boys bermuda short that feels very soft and ha.. 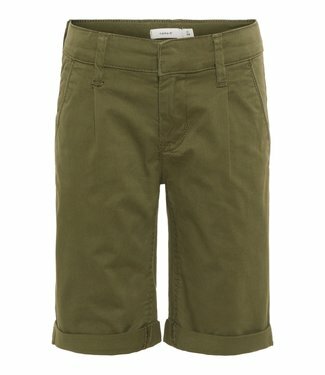 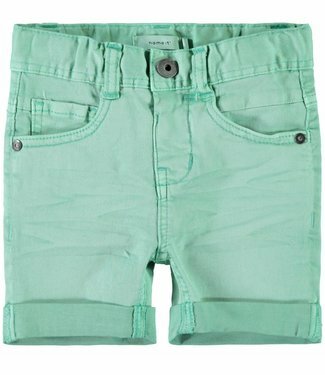 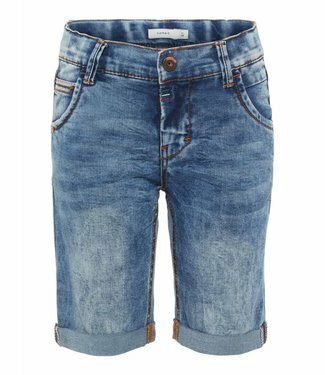 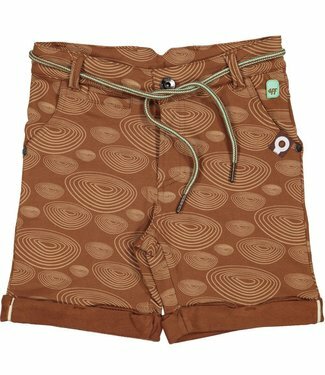 It is a light green jeans bermuda short with a snap closure,..